Trying to look this up. 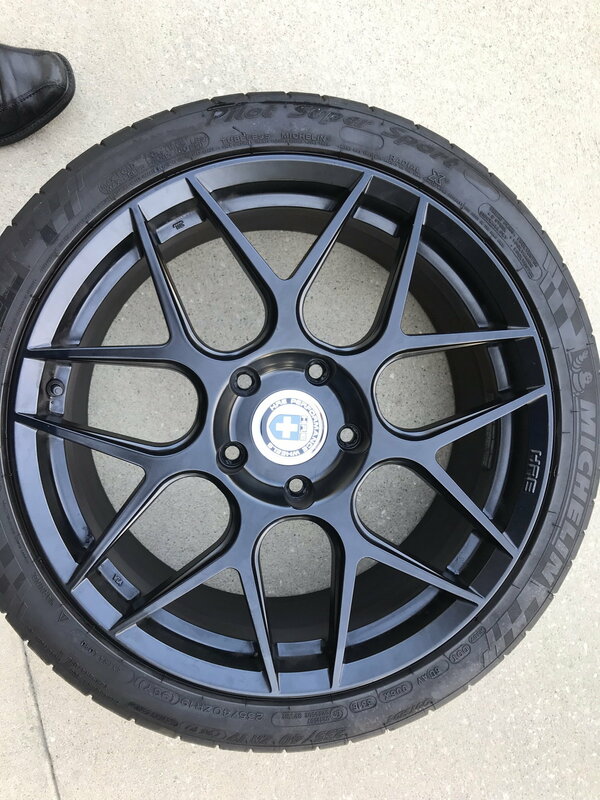 Is this an exact fit for a 2009 base cayman 987.2? Thanks.